Baby #2 has arrived! One week ahead of schedule on October 1st, right before his big sister’s birthday weekend when I really, really didn’t want to have a baby, he was born at home. The quick and dirty version is that all went well. He’s a he! 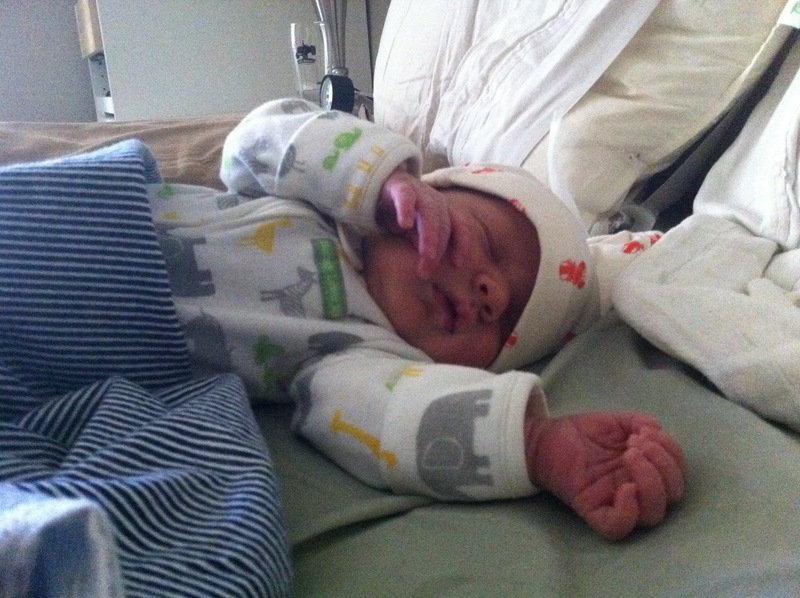 He weighed in at 8 lbs 5 oz (making the early arrival not such a bad thing) and was 20.5″ long. After some deliberation, we chose the name Machrie Blaine (pronounced MACK-ree), after Machrie Moor in Scotland–a mysterious and breathtaking place marked by ancient, Bronze Age standing stone circles. I even made a cheesy slide show to share the place and some images of the wee lad! For the longer version (some people dig these sorts of things) here’s more detail about Machrie’s entrance to the world! On Wednesday, September 30th, Linden and I went to one of our favourite places–the Ontario Science Centre. As always, we brought popcorn from home and got soup there (their soup is really good! ), and played in our favourite spots. In the afternoon, I had an appointment with my midwife. We hit all of these places on public transport–not a relaxing day. As with my first child, my belly was measuring small and I’d stopped gaining weight, and so my midwife sent me for an ultrasound to check on the baby’s growth. I wasn’t concerned, but made the appointment for that evening to get it out of the way ahead of our busy birthday weekend. Linden’s birthday is October 2nd. 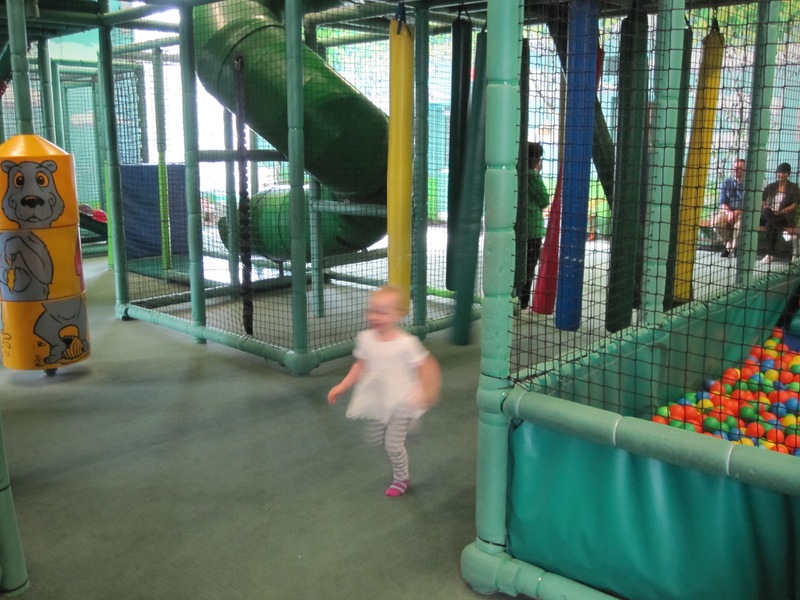 We had a special snack-time celebration planned at her school on October 1st, and a party with friends at a play centre planned for the Sunday. As a self-aware and exuberant 3-year-old, Linden was very excited about her birthday this year, which is why I really didn’t want to have the baby before the weekend. 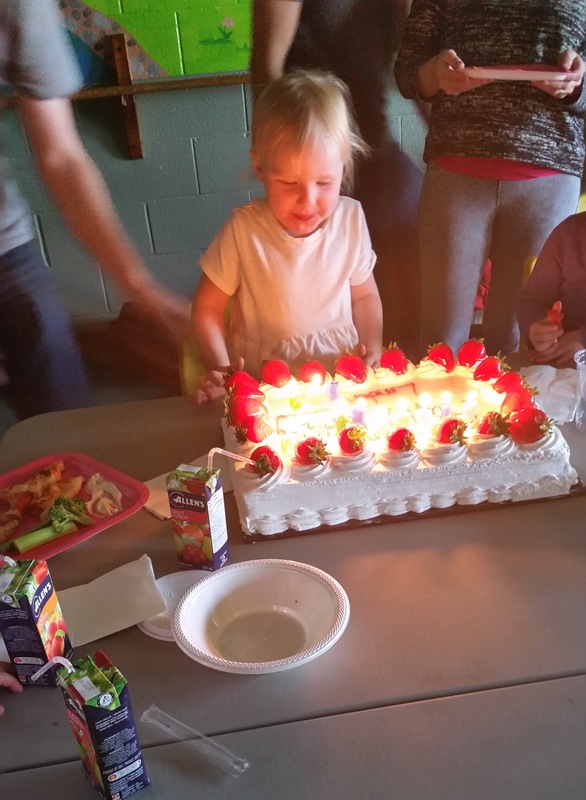 But of course, her birthday was fine, even without mom! And so labour started with me being completely in denial, and then angry, that it was happening. On the way to the 6:30pm ultrasound appointment, I started to feel contractions, but dismissed them as intense practice contractions. While the ultrasound technician was getting his images, I half expected him to ask if I was in labour, but I kept telling myself it wasn’t actually happening. And then I went grocery shopping to pick up treats for Linden’s birthday party at nursery school the next day, and I ended up over-ordering a cake for her big party because, well, I was in labour and couldn’t think straight. When I got home, I started to panic. Linden’s birth had been ideal. I’d woken up at 6am, laboured while puttering around at home throughout the day, and had her at midnight. Going into labour at night, after a busy day and a poor sleep the night before was not going to help me get through the gruelling process of birthing a baby. I also felt mentally unprepared this time, as though I’d taken it for granted that I knew what I was doing and what labour was all about. 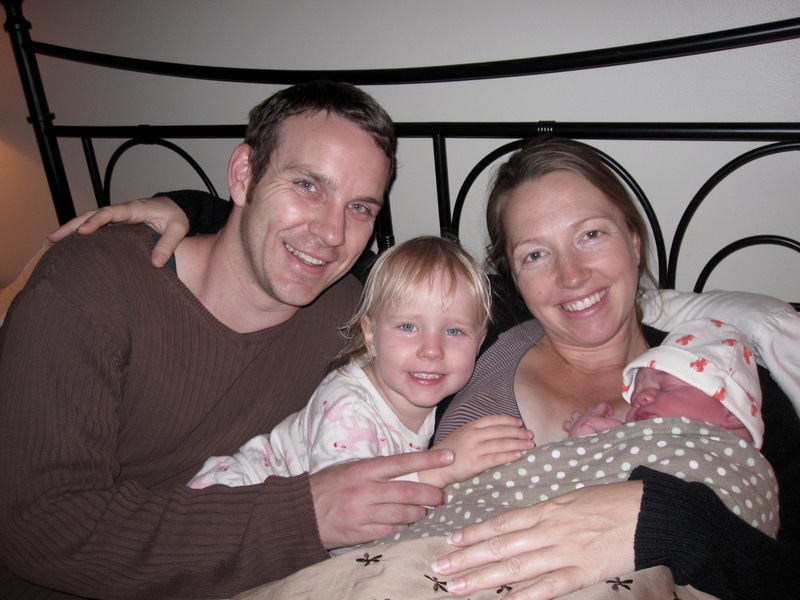 When preparing for Linden’s birth, it was like studying for an exam–I read natural birth books, lots of birth stories, and talked with other expecting moms. 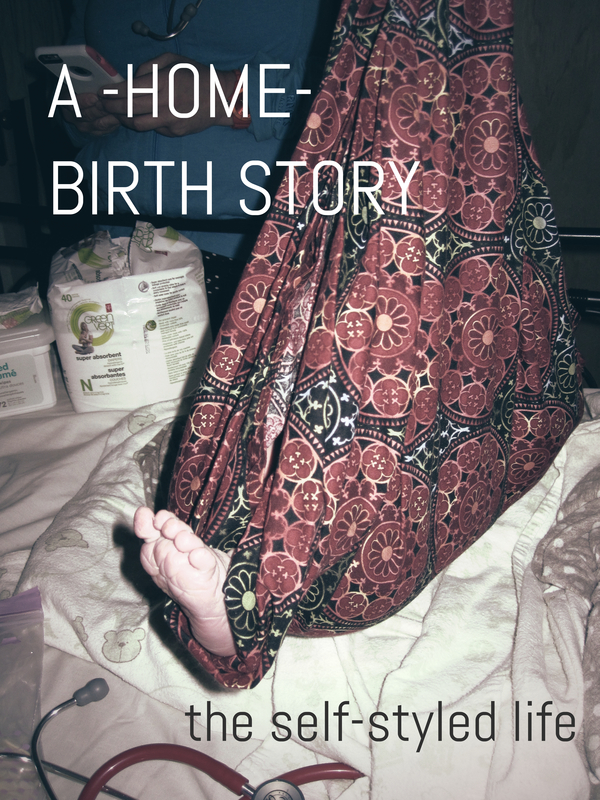 We were physically better prepared this time, knowing the routine of a home birth. We’d stocked a quaint little wicker basket with the list of supplies–receiving blankets, extra bedsheets, towels, a hot water bottle, etc. But I simply hadn’t had the time for the same level of mental preparation. Luckily, my very calm midwife talked me down when I spoke with her on the phone and told me to go to sleep, which I did. I managed to get a few hours of rest. The next morning, Linden went off to school with Mike for her celebration, which I was very sad to miss. I’d actually cried about this timing the night before, but on that Thursday morning, I had to accept that baby was on the way and get serious about doing the work. Labour felt different this time around–more intense but mercifully faster. By the time Mike got home and Linden was off with our friends, I knew we were getting close to go time and we called my midwife, Kristen, to come over. When the contractions really started to rock me, I got into the shower for pain relief. But I was also conscious of having not washed my hair in a couple of days and I just wanted to feel cleaner. “Is it weird that I’m washing my hair right now?” I joked to Kristen. But after I got out, it got even more intense and I was into transition–the point in labour where it feels like control is slipping away and chaos is taking over. While I’d been moving around a lot when I was in labour with Linden, I did not want to move this time as it brought on tougher contractions. But my midwife told me to open up and let it happen, reminding me to breathe and vocalize low and slow through the sensations, visualizing baby moving down and down. When the second midwife and her student showed up, we decided to break my water. It had broken pretty late with Linden, so Kristen assured me that breaking it sooner would bring on the end more quickly, and it did. From our bed, I gripped Mike’s hand and that of the midwife student–a woman I’d never met before (but you just don’t care at that point)–as I pushed. Again, I found the first moments of pushing insane, like the fire and pain were consuming me. But the midwives reminded me to use my breath and energy constructively, to push the baby down and out. It’s not like the screaming mayhem in the movies when you do this. For me, it becomes all quiet, silent concentration. Low. Slow. Down. And then there’s relief. And a baby. “Well, we’re going to have to figure out a name,” Mike said. We’d picked a girl’s name but were clueless for a boy. A boy. Ha! He was born at 2:24 in the afternoon. 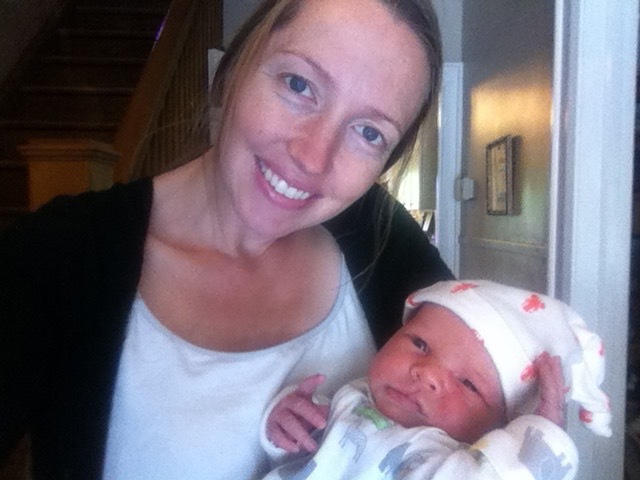 The midwives did their check-overs and gave me my check lists and were out by 5pm. 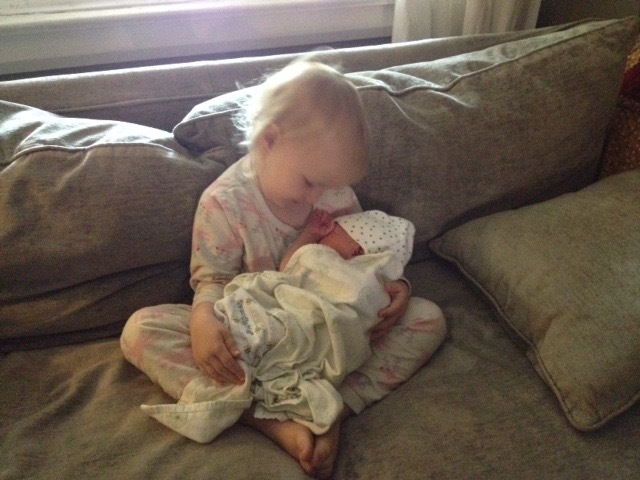 We snuggled in, and Linden came home from her friend’s house to meet her brother. And that’s the story of how Machrie was born! And as a follow up to the White Walls post, here’s the result of our decorating efforts for Mack’s room! Congratulations Jean! Love the name, so different and so perfect for that cutie pie. You have a beautiful family.